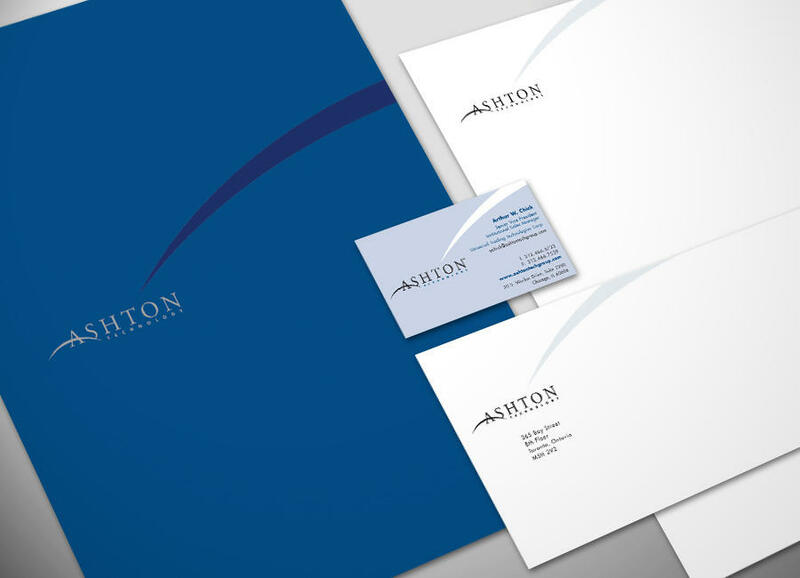 Create a parent brand and unify subsidiaries. 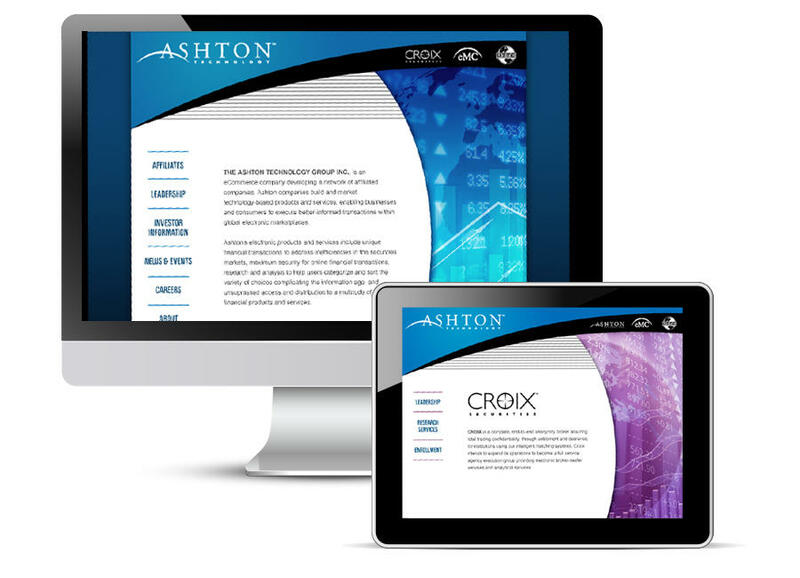 M Team created a contemporary brand image for Ashton Technology Group, developer of an algorithmic equities trade execution platform. 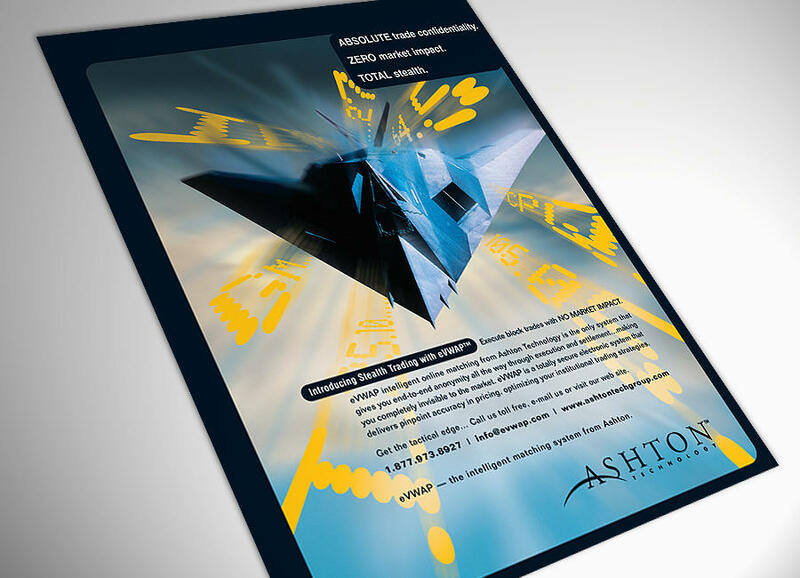 Ashton’s integrated branding and marketing included corporate identity for U.S. and Canadian operations, advertising in industry trade publications (Institutional Investor, Traders, etc. 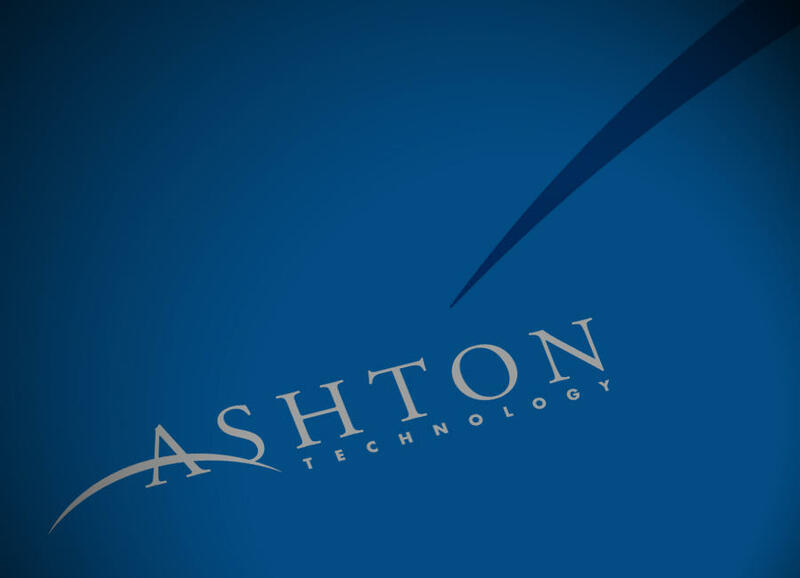 ), a marketing collateral system and a family of websites for Ashton and its subsidiaries, which included an end-to-end electronic securities brokerage and an e-market community.